You saw it. I saw it. Thanks to you all, I was burying the competition. Now, for some reason, my numbers have been reset, and I am in third place. My 900+ views have mysteriously been reduced to less than 100. My number of votes isn't even 10, yet a few days ago it was closing in on over 400. Why would they do this? Do they have concerns about being represented by a bigfooter? Did some of my readers cheat, and thus reduce my votes? Is it a government plot (probably not). Kite Skating is cool, but bigfooting is a little more ruggedly woodsy. Ice carving is beautiful, but what does it have to do with using the outdoors? 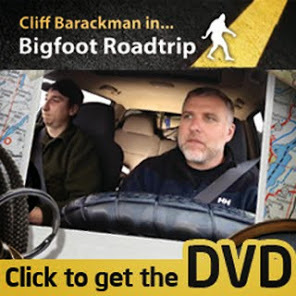 Planning for a roadtrip is cool, but only if it's a bigfoot roadtrip. So, once more, I'm asking for help from my bigfooting brethren to squatch the vote. Please help me restore our rightful place as the number one outdoors activity that Columbia Sportswear will be PROUD of. We get frowned upon enough as kooks, weirdos, gullible, and silly. We deserve the recognition that we are Pioneers of the Outdoors in a way that almost no one else is. We are at the cutting edge of science, even more so than the vast majority of scientists in this case! We are explorers, the pioneers, the discoverers of tomorrow's greatest anthropological find. Once again, let's show them what we're made of. 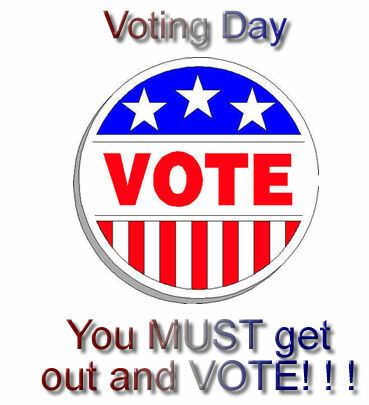 Click this link, and once again, let's squatch the vote. One more thing... Spread the word!!! !